Someone have same problem? 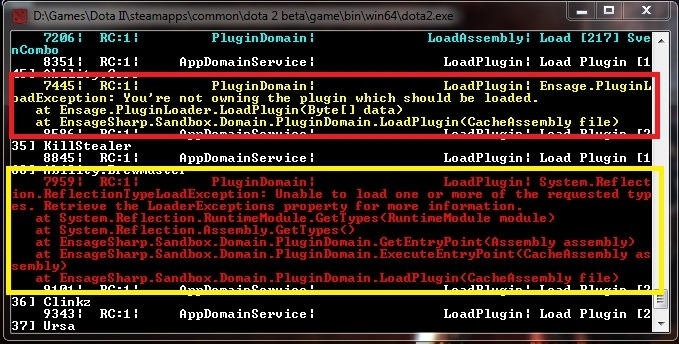 it is risk to play with this plugins error? what is your Loader version? Reinstall Ensage, problem with paid plugins was fixed some updates ago.